As technology advances there are more and more different ways to be abused for scams and harmful manipulation. No matter how advanced technology gets, if we don’t evolve as species in our consciousness, we will always misuse the tools we create to better the world for personal gain, destruction and harm. Phone scams have been around for quite some time. But, fraudsters keep coming up with increasingly sophisticated methods of deception. There is a new scam that’s really hard to catch but can do a lot of damage! However, the team on Bright Side along with CBSNewYork revealed the scam’s details publicly so you’ll be more aware if it happens to you! 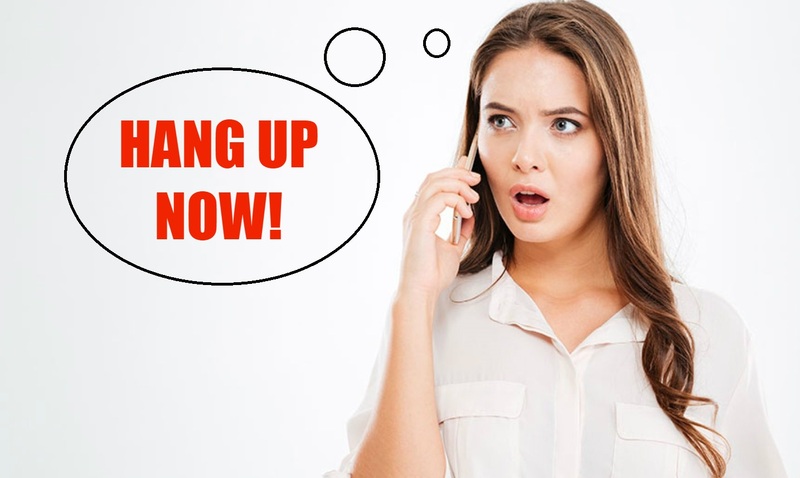 If you answer the phone and a stranger asks, “Can you hear me?“ hang up immediately! The call is from a scammer who is after a recording of your voice (more precisely, a recording of you saying ”Yes“). Such a voice sample can then be used for making purchases or other financial transactions in your name. In some cases, saying “Yes” represents signing a verbal contract, something that equals clicking ”I agree“ or ”I accept” during online shopping. These so-called voice signatures are legitimately used by many companies when it comes to asking a client to confirm account changes or money transfers. What precautions you should take? – Don’t answer phone calls from unfamiliar numbers. Picking up the phone lets the criminals know that your number is a valid one and can be used in fraudulent activity. Later on, your number might be resold to other scammers. – Configure your phone to automatically switch calls from unknown numbers to voicemail. Scammers never leave voice messages. IMPORTANT: Do not give your personal information to strangers, even if they claim to be employees of a company you know.